The Certified Hyperledger Fabric Administrator (CHFA) will be able to to install, configure, operate, manage, and troubleshoot the nodes on a secure commercial Hyperledger Fabric network. Blockchain Educators is an official training partner of the Linux Foundation and Hyperledger project. Learn from Hyperledger certified instructors and the industries leading educational platform for blockchain technology. 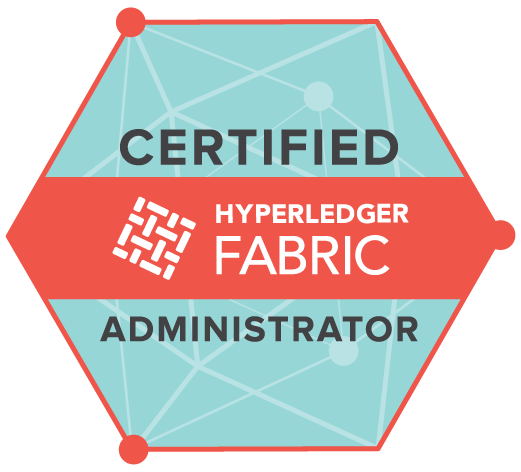 The Certified Hyperledger Fabric Administrator (CHFA) will be able to effectively build a secure Hyperledger Fabric network for commercial deployment, including the ability to install, configure, operate, manage, and troubleshoot the nodes on that network.